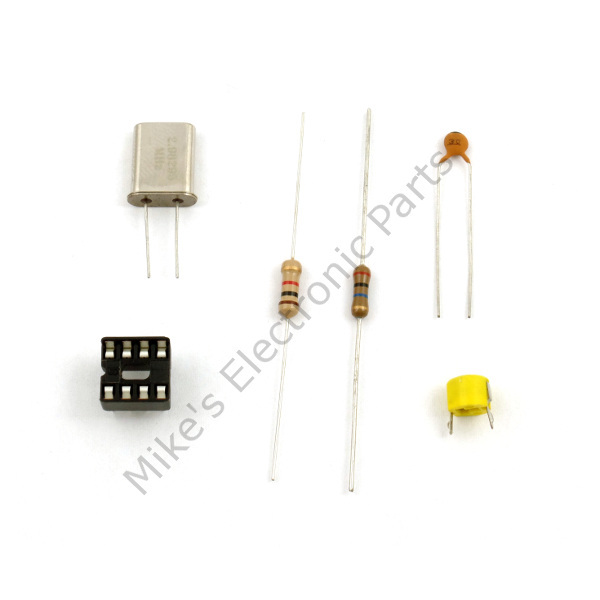 The MM5369AAN IC is not included in the kit. 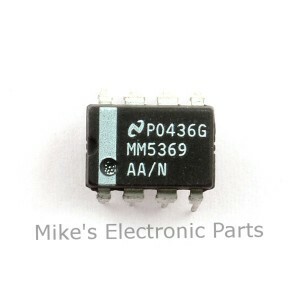 See MM5369AAN to purchase the IC. 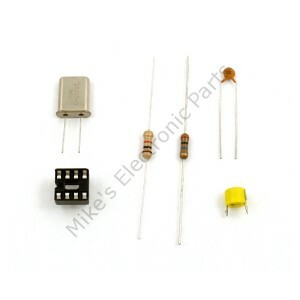 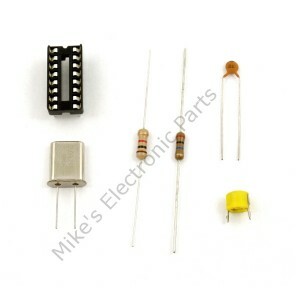 MM5369 50Hz Parts Kit for the MM5369AAN timer IC.